A cowboy is an animal herder who tends cattle on ranches in North America, traditionally on horseback, and often performs a multitude of other ranch-related tasks. 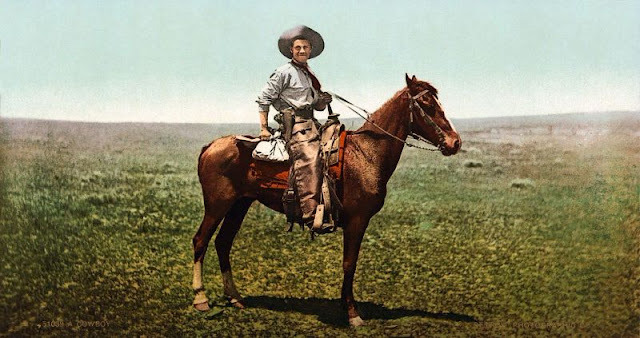 The historic American cowboy of the late 19th century arose from the vaquero traditions of northern Mexico and became a figure of special significance and legend. A subtype, called a wrangler, specifically tends the horses used to work cattle. 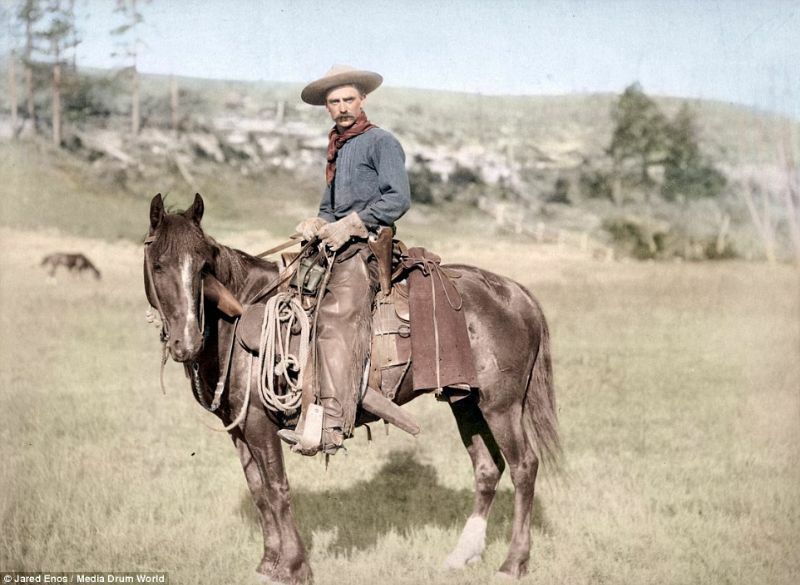 In addition to ranch work, some cowboys work for or participate in rodeos. 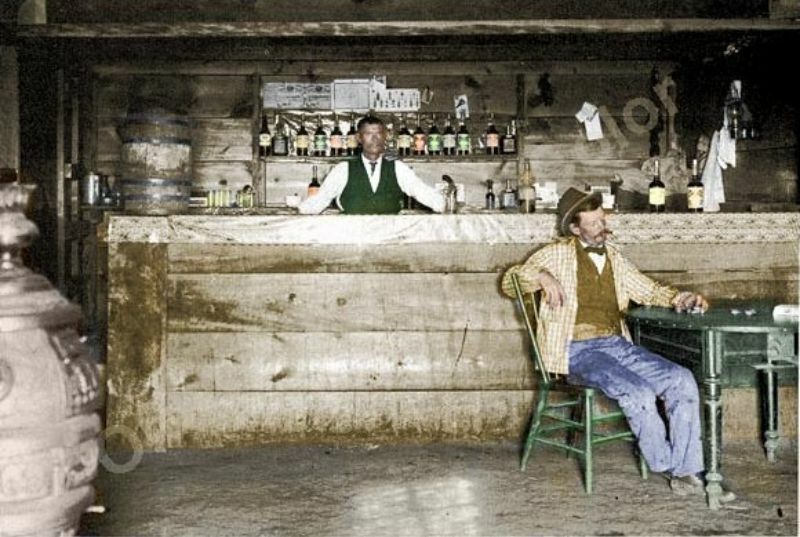 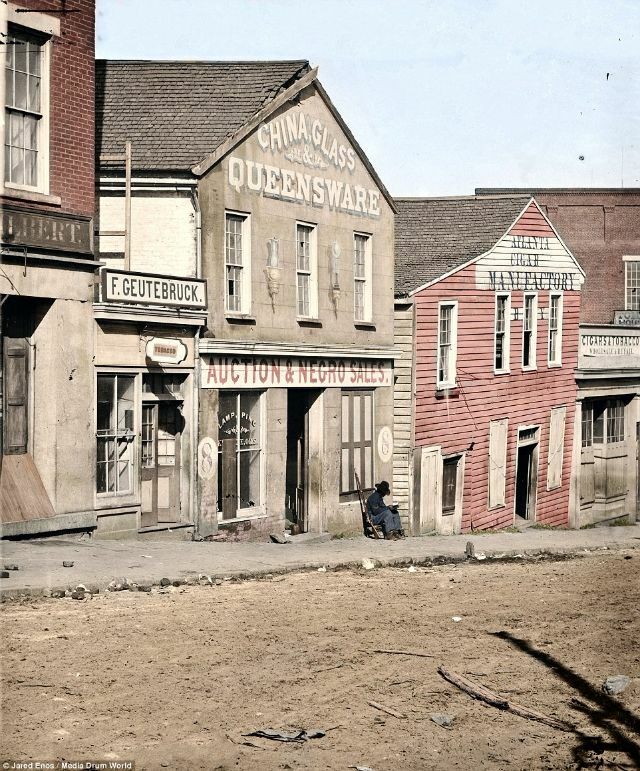 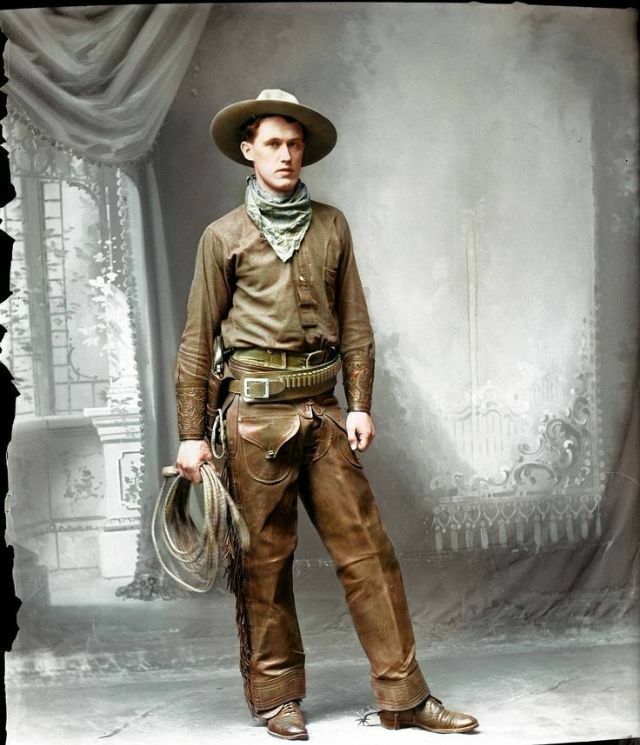 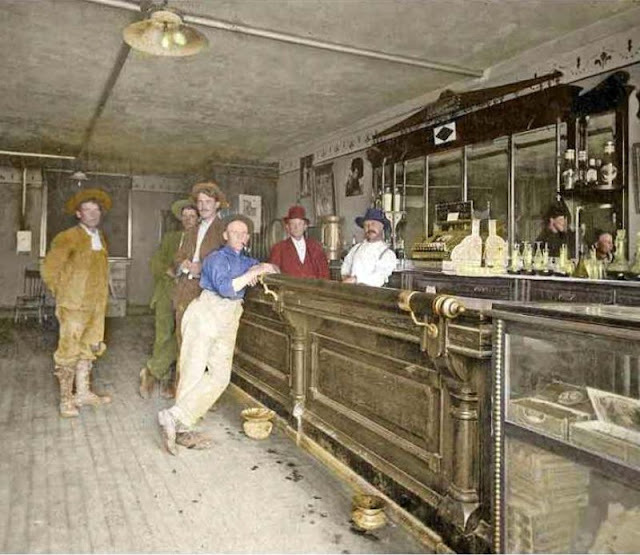 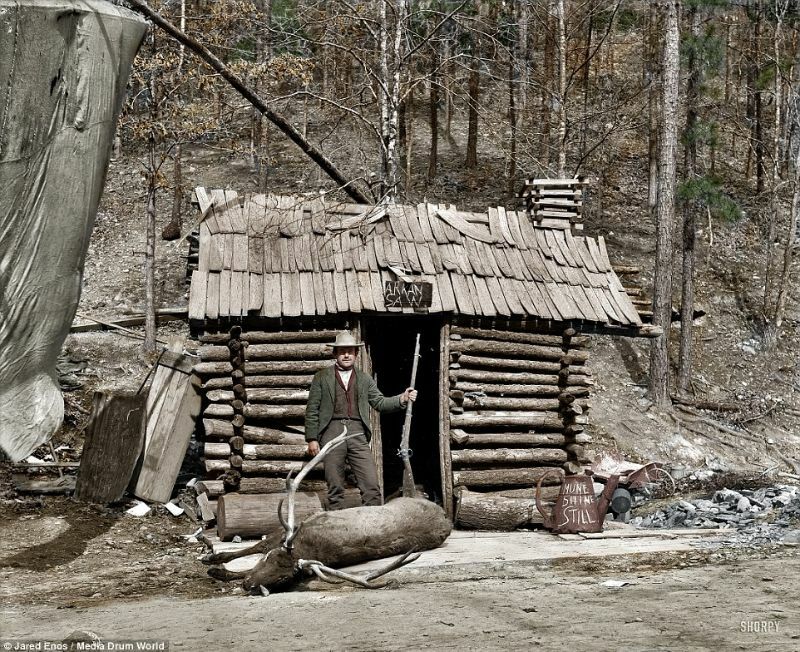 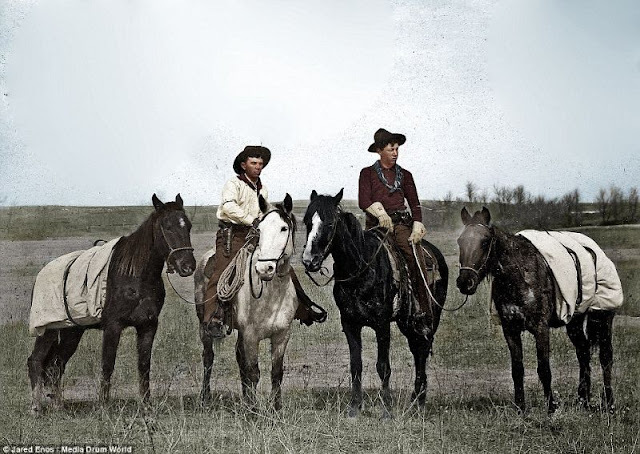 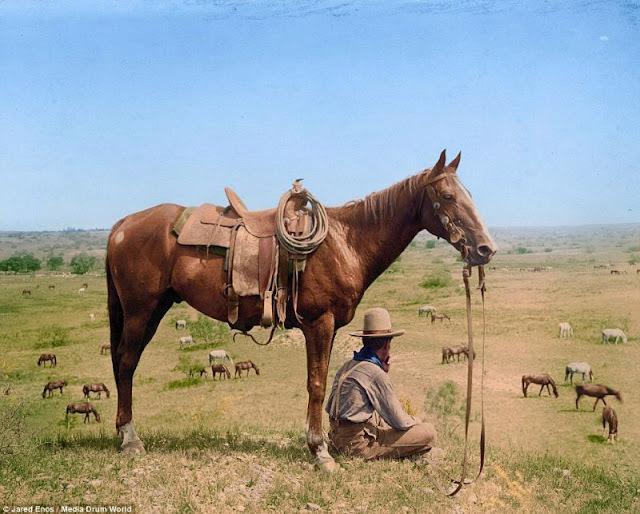 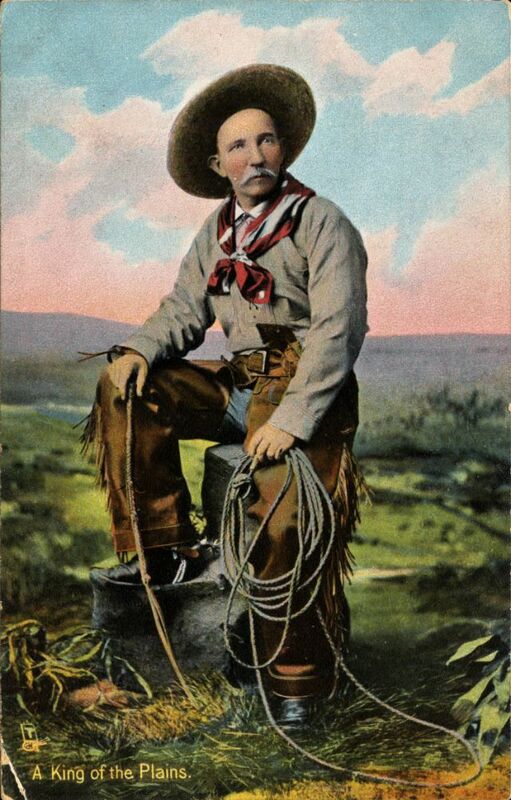 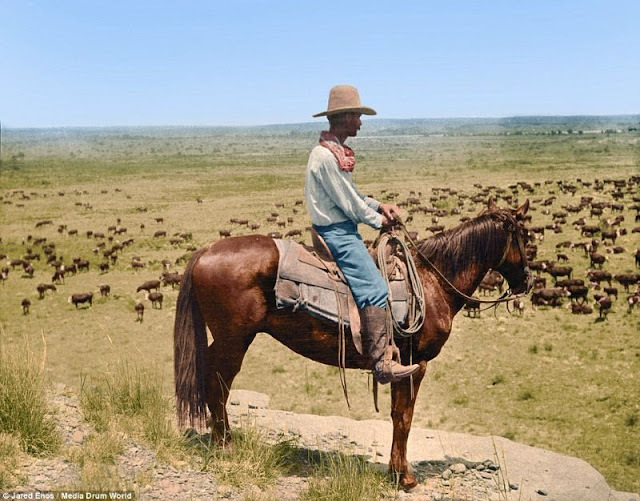 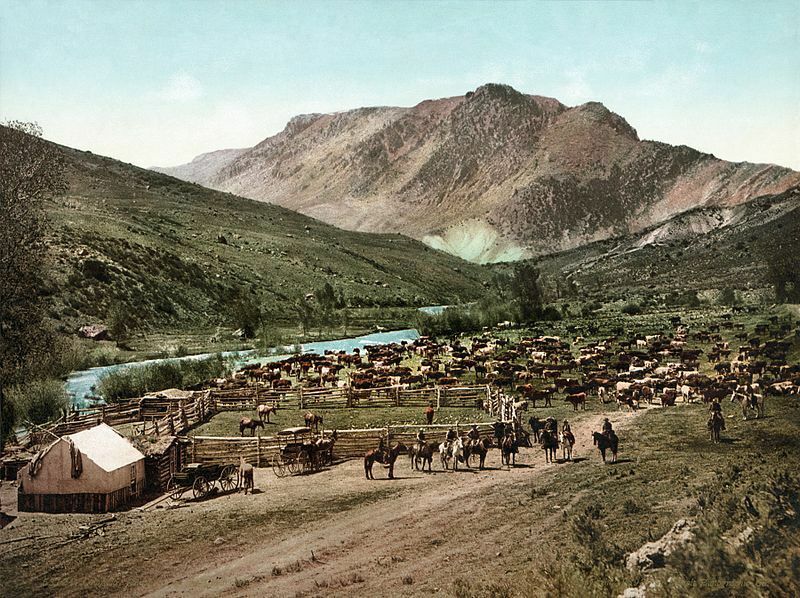 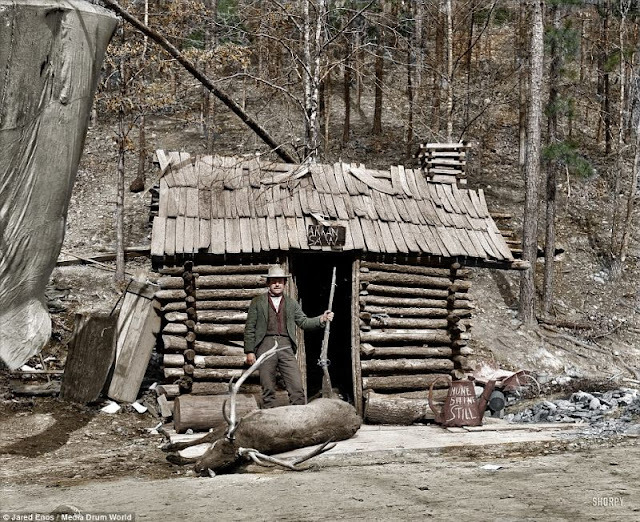 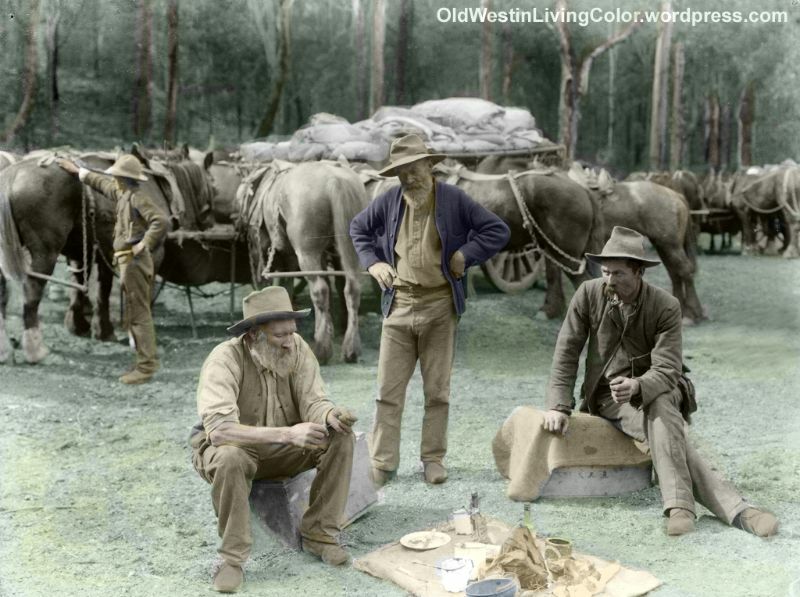 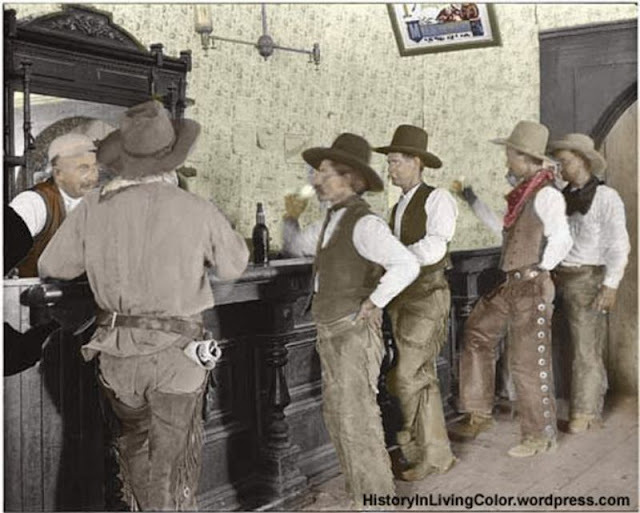 Here is an amazing collection of colorized pictures that shows cowboys from the late 19th to early 20th centuries.